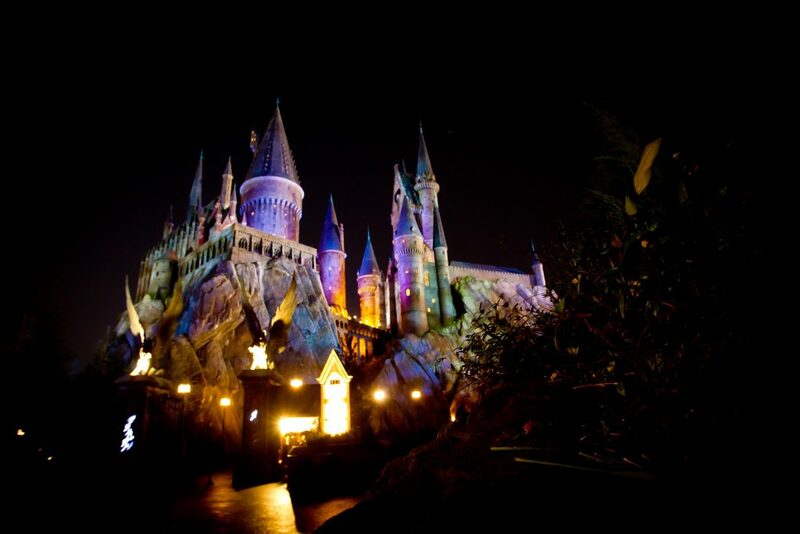 Have your Harry Potter world wedding at Hogwarts Castle or Ollivanders or at sunset at Wizarding World of Harry Potter. That would be amazing! 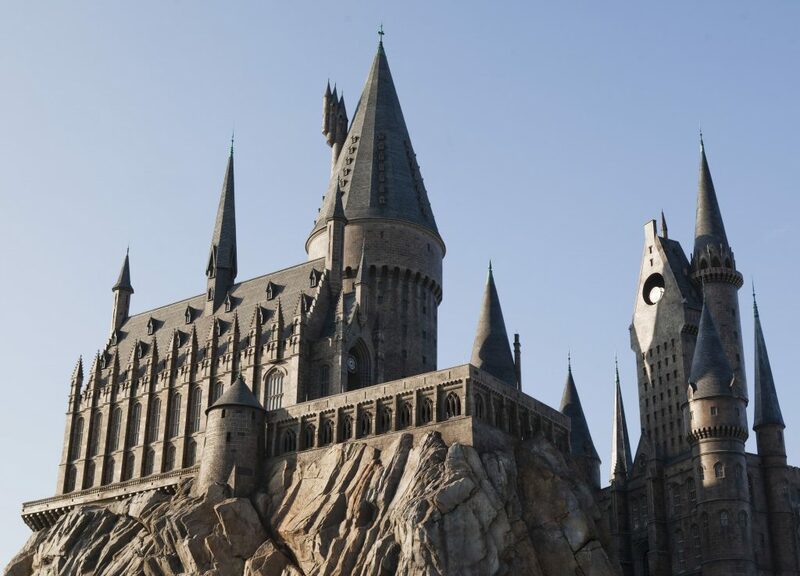 It sounds like you can still have a Harry Potter wedding at the Harry Potter theme park at Universal Orlando! In one of our most popular posts about Harry Potter weddings from last year, Universal Orlando had indicated that there were no plans for Harry Potter themed weddings in the Wizarding World of Harry Potter. Apparently, Universal has changed the response on this question. As a friend and fellow YouTuber (The Tim Tracker) posted a video of their Harry Potter world wedding at Hogwarts Castle. In the video, Universal staff told the couple that they could have the wedding in Ollivanders Wand Shop. After some issues with video, they decided to have the wedding in front of Hogwarts. Now, you will notice in the video that the couple brought along their own officiator for the wedding and were dressed in pretty normal wedding attire. Universal does have some policies with regard to costumes, but it sounds like they’re much more accommodating for weddings and would probably allow them for this type of event if you pre-planned it with Universal. This is such a sweet couple. We loved watching their wedding at Wizarding World of Harry Potter. I could see a Harry Potter wedding in Ollivanders or the halls of Hogwarts being a really cool experience for a Harry Potter fan! However, keep in mind that no video of the event was allowed if you were inside the Ollivanders Wand Shop (and likely if you were inside any of the Wizarding World buildings), but you could easily have the event and take video and pictures once your done and back outside. If you plan properly and talk with Universal, you could probably even set up a reception on property, as well. For an official ceremony, Universal Orlando does have some great resources. FINALLY! Universal Orlando has a great Meetings & Events department that currently host events inside both Hogsmeade and Diagon Alley. Having a reception in Diagon Alley would be amazing! Here is a link to the Meetings & Events team at Universal Orlando for more information. Another exciting update is the addition of a weddings team at Universal Oralndo. Most of the weddings are still at the hotels, but reach out to the wedding team to see if there are any opportunities for a wedding inside Wizarding World of Harry Potter. 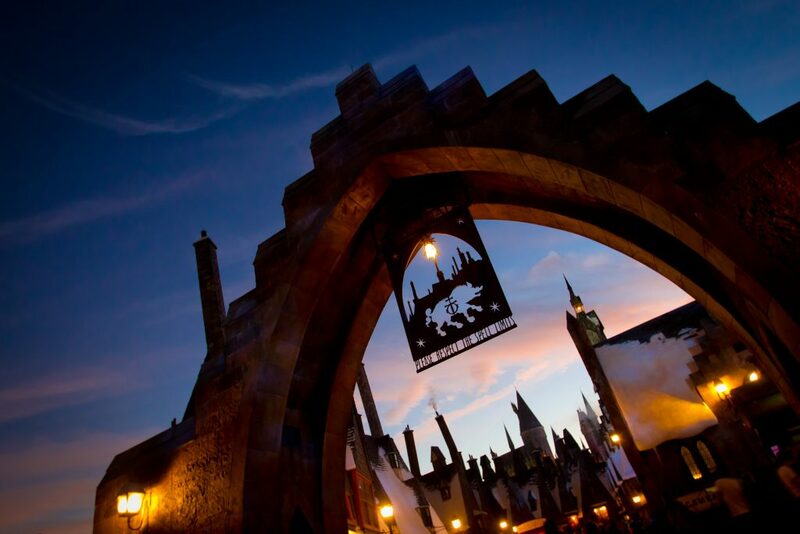 If you could get married at Wizarding World of Harry Potter, where would you want to get married?